Windows 10 update KB4089848 (Build 16299.334) is now available for download. 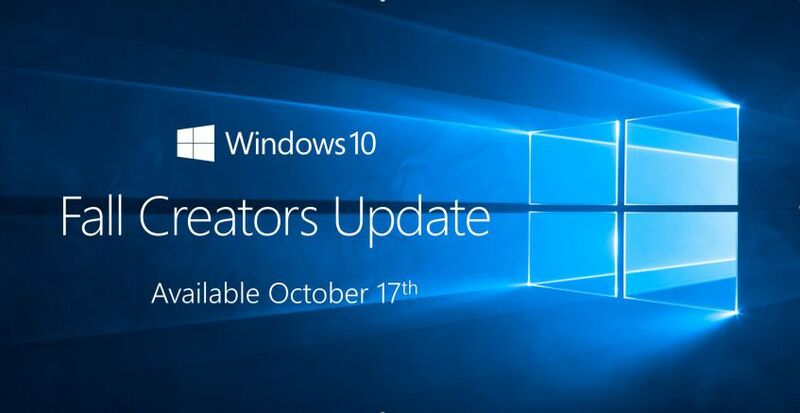 Windows 10 Fall Creators Update users will see a new update 2018-03 Cumulative Update for Windows 10 Version 1709 for x64-based Systems (KB4089848) in Windows Update. The latest update addresses issue where users can’t select OK after entering credentials in command line on Windows Server version 1709. Check out more details below. Windows 10 update KB4089848 (Build 16299.334) addresses issue where processing of group policies may fail, and policies may be removed as a result. This occurs if the length of the Windows Defender Firewall policy rule exceeds 260 characters. Windows 10 update KB4089848 (Build 16299.334) addresses rendering issue in Microsoft Edge for PDF documents with backgrounds created using various third-party publishing tools. 2018-03 Cumulative Update for Windows 10 Version 1709 for x64-based Systems (KB4089848) addresses an issue where a credential prompt that requires administrative privileges appears when a standard user account performs the first logon to a Windows 10 device that has been deployed using Windows Autopilot. Read how to install MSU files.